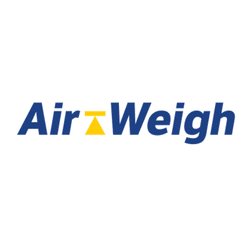 Air-Weigh becomes one of only three scale manufacturers in the world to receive this certification. 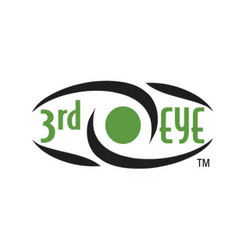 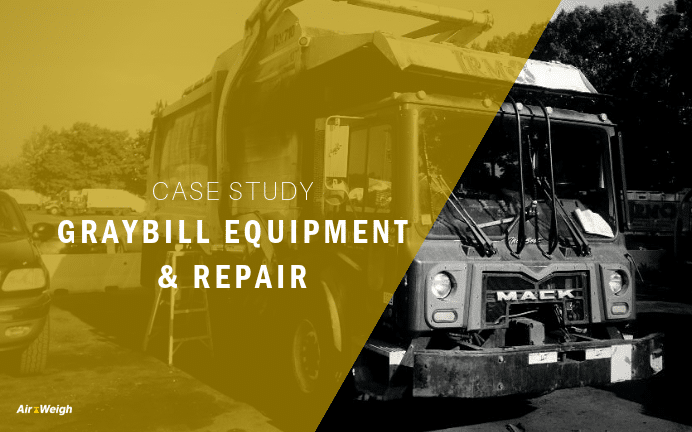 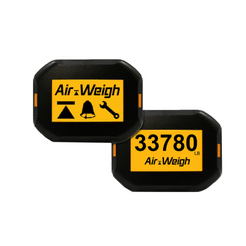 3rd Eye MobileVision is teaming up with Air-Weigh to provide on-route bin weight data communication. 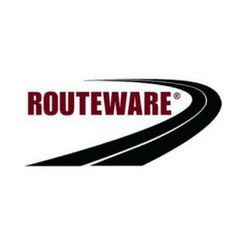 Air-Weigh has announced their LoadMaxx trailer scale will now be available for spring ride suspensions. 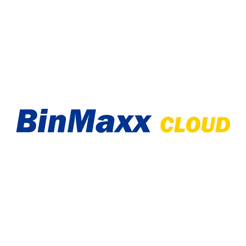 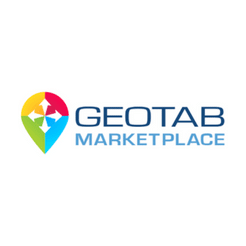 Geotab announced the availability of the Air-Weigh LoadMaxx solution on Geotab Marketplace. 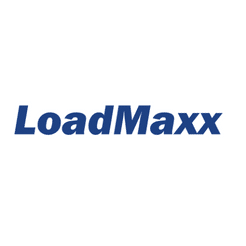 Air-Weigh is excited to announce the release of the next generation LoadMaxx Trailer Scale. 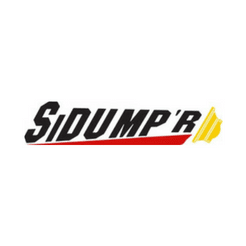 The first and only work truck scale! 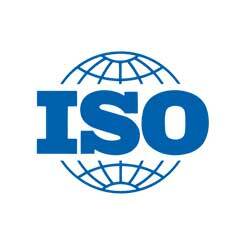 In the past, onboard scales for commercial work trucks have not been available, that just changed. 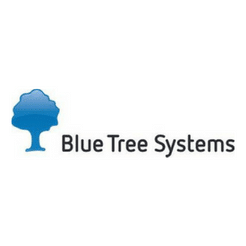 Users of Blue Tree Systems will now be able to monitor trailer weights via Air-Weigh’s on-board electronic scales. 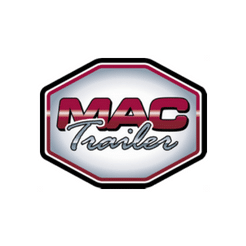 Mac Trailer’s lighter-weight UltraMac pneumatic cement trailer is designed specifically for hauling Portland cement. 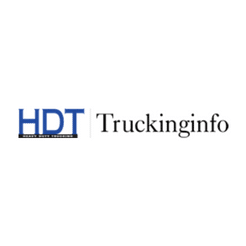 Portland cement haulers can ensure a safe load every time with Air-Weigh’s QuickLoad Trailer Scales. 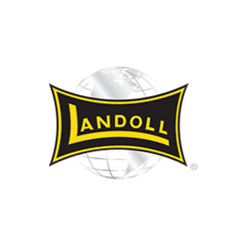 Landoll Corp. is celebrating its 50th anniversary this year with the release of a special heavy-haul, detachable lowboy trailer.